The Tecno Camon C8 is a classy and affordable android phone that is super enhanced for amazing photographs. The phone boasts of a 13 mega pixels and 5 mega pixels rear and front camera respectively with the rear rocking a dual flash light for clear night scenes. 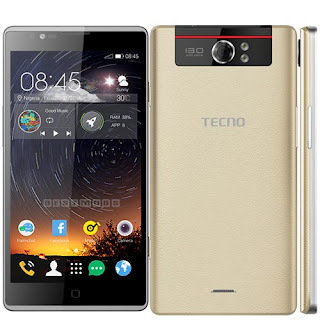 The Tecno Camon c8 has a 1.3 GHz quad-core processor, 1GB RAM, 16 GB internal storage expandable with micro-SD up to 32GB. The Tecno Camon c8 is sold between 39,000 to 40,000 depending on your location. The phone is available online and also at phone retail outlets around you. To buy online and pay on delivery, you may follow any of the links at the beginning of this post to make your order from Konga or Jumia.